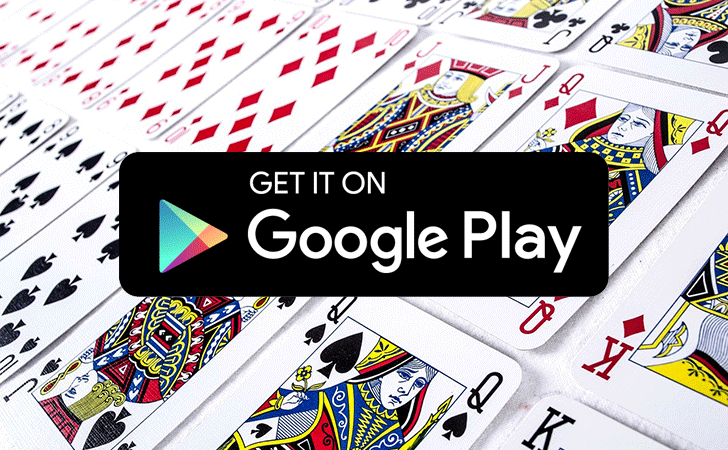 Last month, we heard rumors that Google was planning to relax its ban on real-money gambling apps in the Play Store, but after reaching out to Google we didn't get a response either way. With an update to its developer policy page, Google has now confirmed that some of these apps are going to be allowed on the Play Store in the UK, Ireland, and France. The gambling apps will be subject to a strict application process if they want to get in, meeting the requirements outlined on the content policy page. Most importantly, the company developing it will have to prove they have a valid gambling license in the country they wish to distribute the app. That includes complying with all local laws and industry standards. There must also be robust measures in place to restrict under-age gamblers and prevent use in other territories outside the country of issue. Other stipulations prohibit the use of any Google payments services, so you won't able to gamble with Play Store credit through IAPs. The apps must also be free to download in the first place. As a final precaution, all gambling apps will be required to display prominent information regarding responsible gambling practices. At the same time, Google is also softening its stance on gambling related adverts in other Play Store apps. The ads will have to comply with local industry standards and meet licensing requirements. Perhaps the most restrictive rule is that which precludes the ads from being seen by anyone under the age of 18, which should out rule their use in any apps without an age restriction. The same rules on responsible gambling information apply here, too, and it's also not permitted to advertise real-money gambling in a simulated gambling app. While Google may have loosened its policies substantially, it seems they should still be able to exert a considerable amount of control.